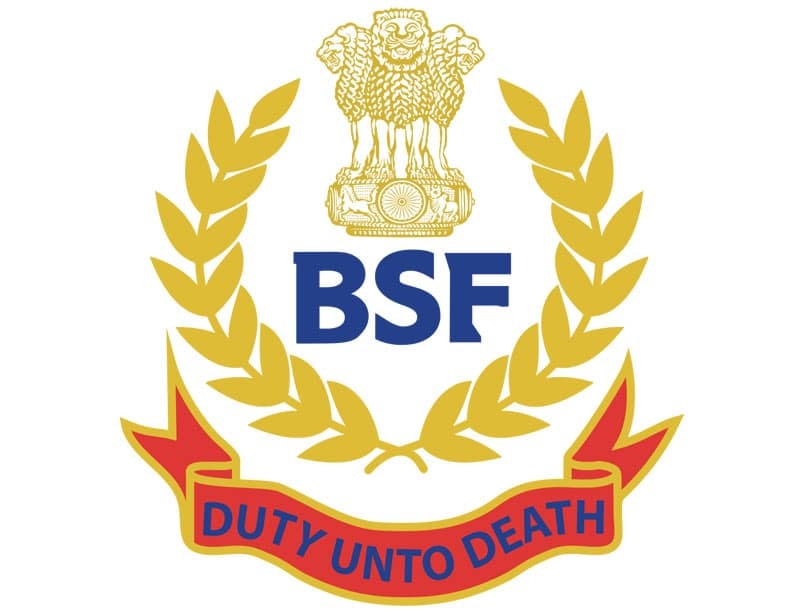 In a bid to provide skill–training to retired BSF personnel and those about to retire soon, and to the population residing in the border areas, the BSF has signed a memorandum of understanding (MoU) with National Skill Development Corporation (NSDC). “In the continuous journey of strengthening human resources within and in vicinity on 31st July, 2017, BSF signed MoU with NSDC (National Skill Development Corporation) to provide “Skill –training to retired BSF personnel and those who are on the verge of retirement, as well as to the population residing in the border areas,” an official communique stated on Monday. 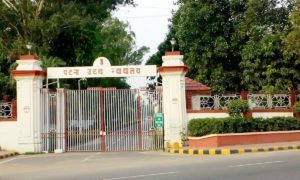 The agreement is aimed to contribute to the Skill Development Agenda of the country by ensuring the successful roll out of NSQF (National Skill Qualification Framework) based skill training to the retiring or retired BSF personnel and local population at the area of deployment through NSQF compliant training programmes at multi-skill development centres run by the BSF. 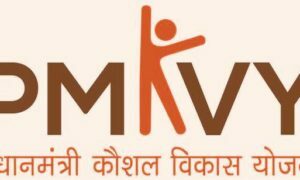 It is hoped to help in meeting the aspirations of the stakeholders for training and employment. This collaboration aims to train and provide gainful employment to retired BSF personnel and their families, school students, youth, differently-abled for five years starting from April 2017 to April 2022. The project will be of a limited time period (5 years) and in mission mode. As such, the curriculum development and capacity building should be encouraged to enable the model to be self-sustaining over time. “The programme will be appropriately named keeping the objectives in view and will have BSF co-branding with Skill India and NSDC,” an official communique said. During the MoU signing ceremony Rajiv Pratap Rudy, the Minister of State (Independent Charge), Ministry of Skill Development and Entrepreneurship, KirenRijiju, the MoS (Home), Ministry of Home Affairs, K K Sharma, Director General, BSF, Rajesh Agrawal, Jt. Secretary, to Ministry of Skill Development And Entrepreneurship (MSDE) and CEO from National Skill Development Fund (NSDF), Manish Kumar, Chief Executive Officer from NSDC and senior officers of BSF were also present.